on 12/7/2017 The Price is worth it for sure! This Loop Opti DryFly Fly-Fishing Fly Reel is worth every penny. 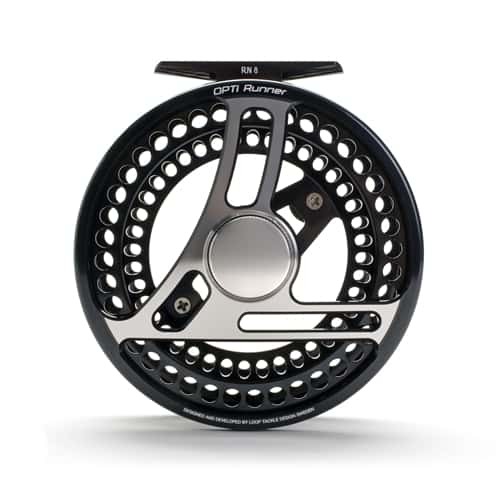 This Opti DryFly reel is great fly reel, even at this price because of it's great quality construction and design and the craftsmanship on this fly reel is really perfect in every way.